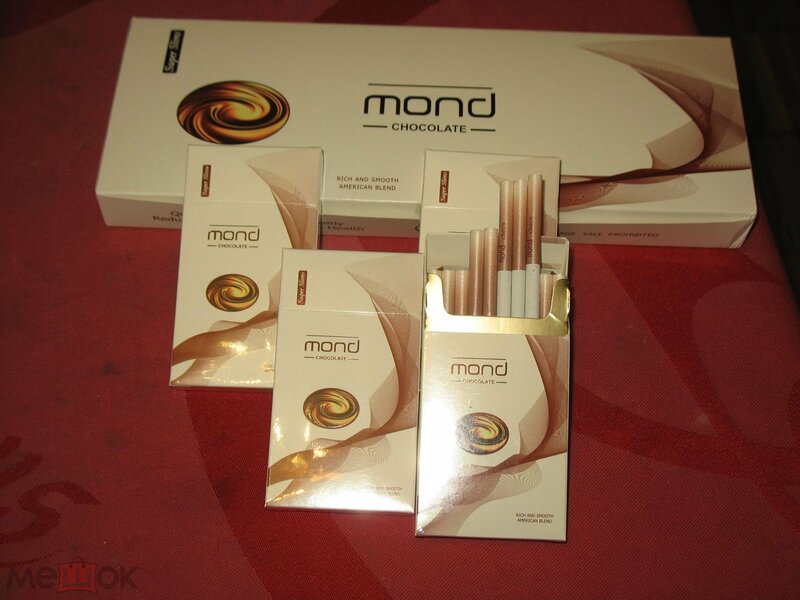 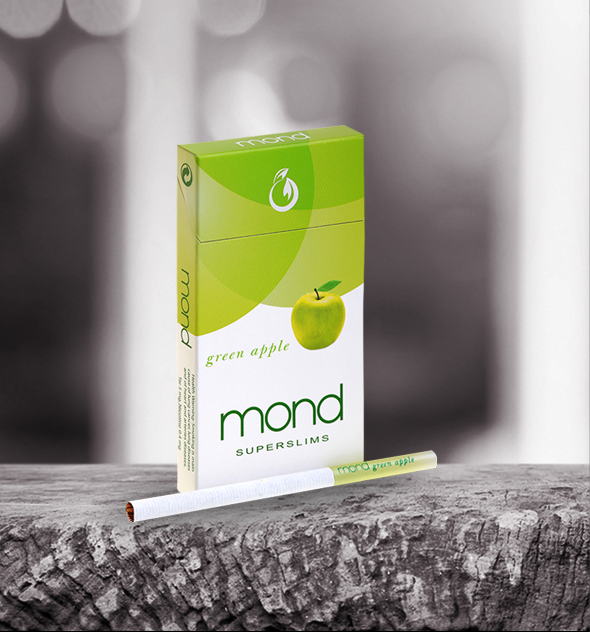 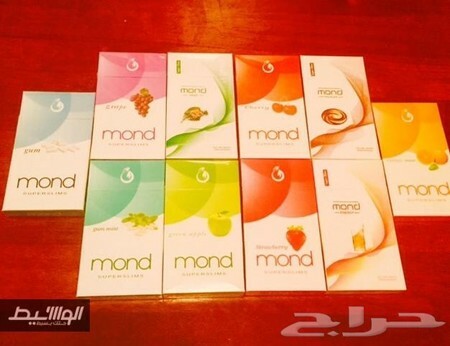 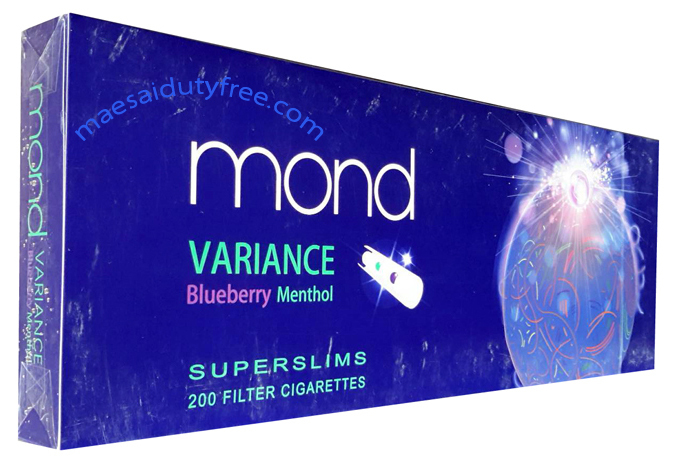 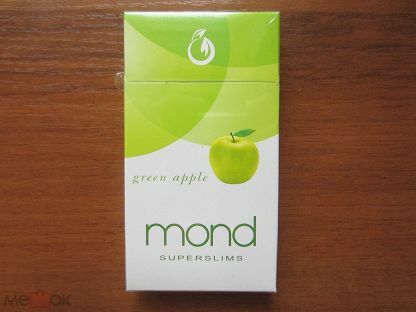 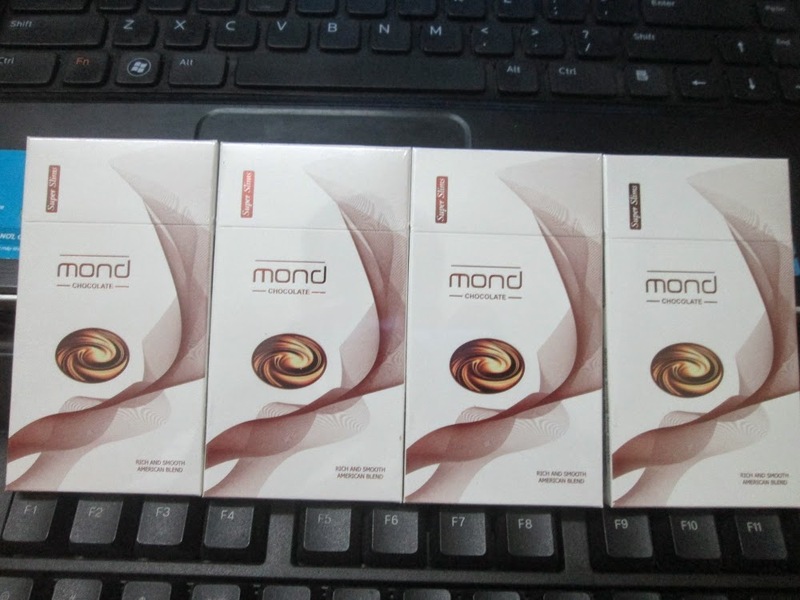 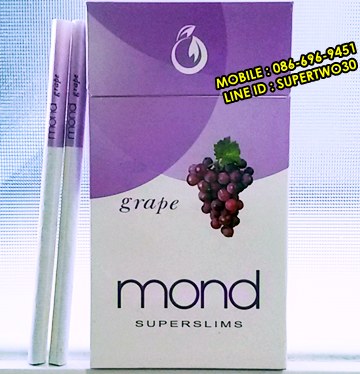 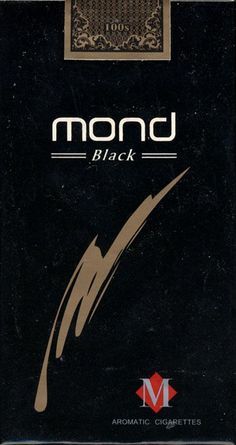 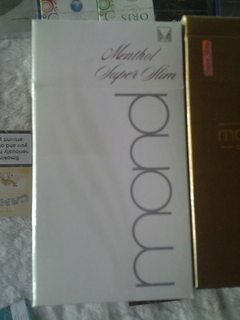 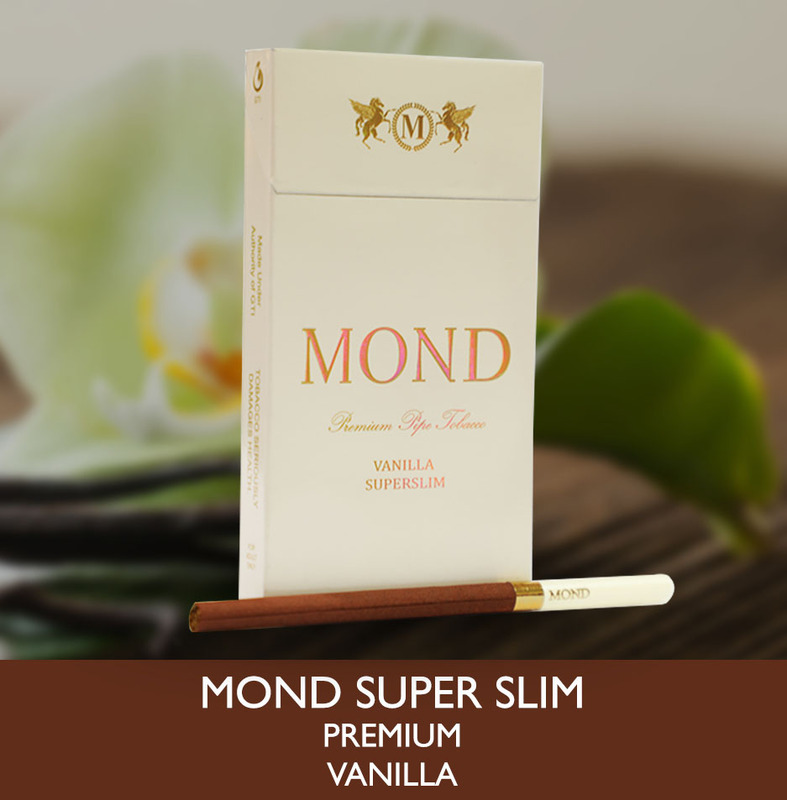 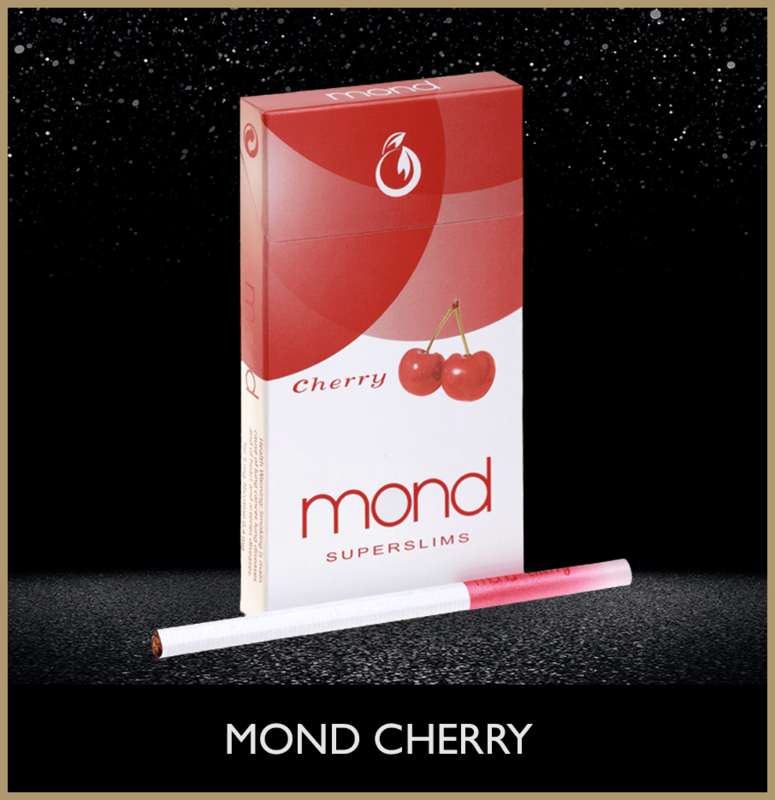 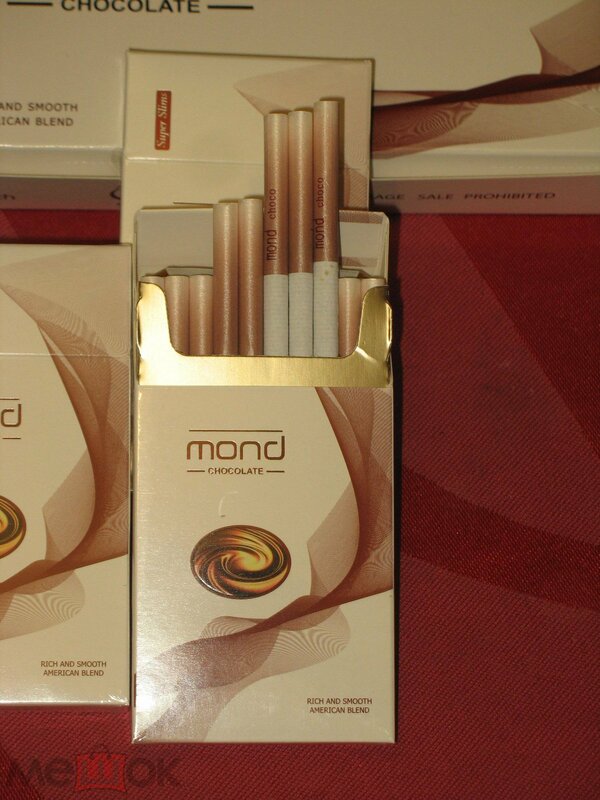 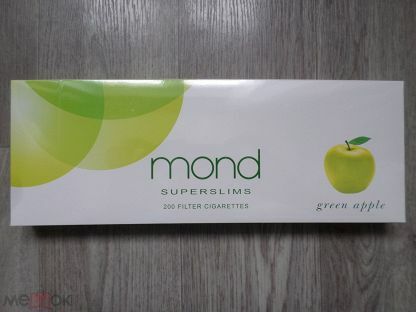 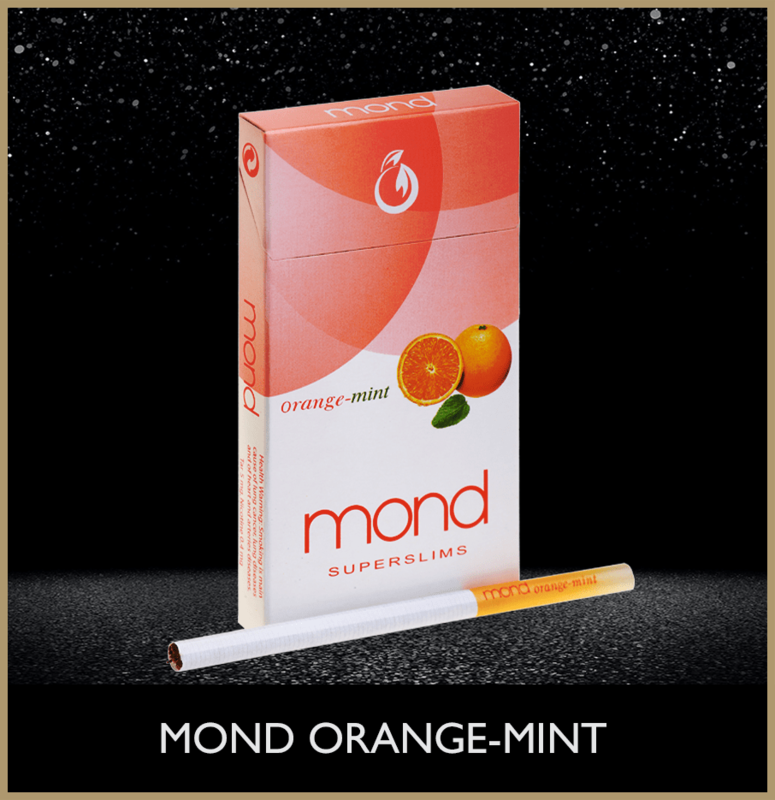 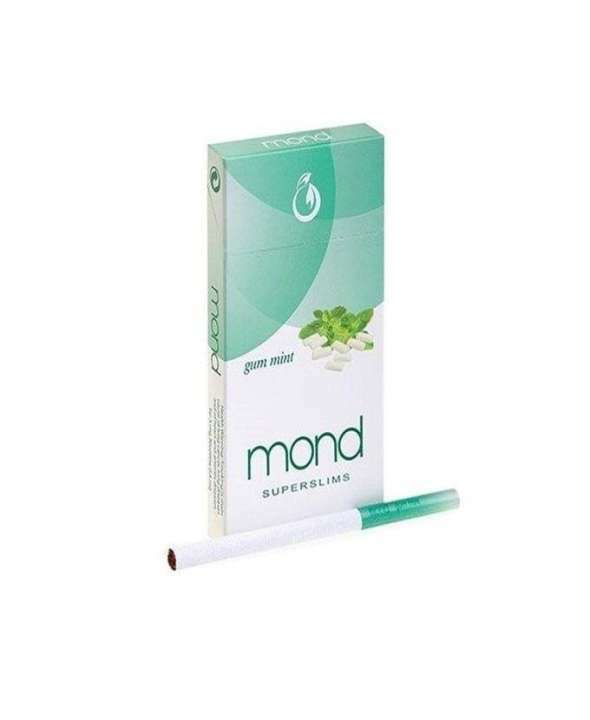 Mond are manufactured by Gulbahar Tobacco International, which was founded in 1997, and is based in Dubai in the United Arab Emirates. 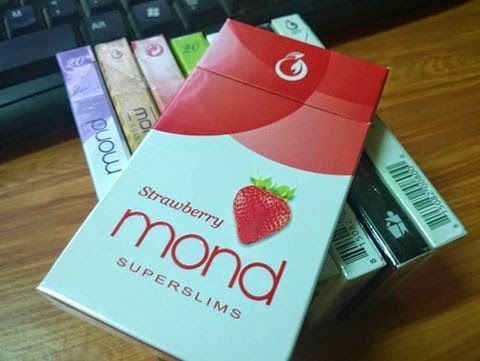 The company has experienced rapid growth, and now manufactures 1 billion cigarettes per month, in both hard and soft packs in 84mm and 100mm, round-corned packs in 84mm and oval cigarettes of 70mm length. 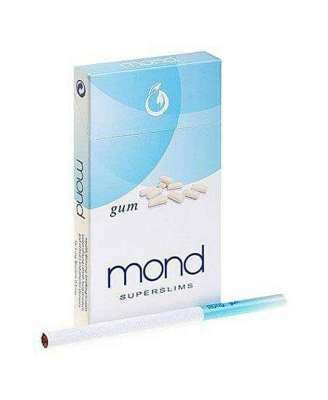 I fixed up this thread today, as 50% of the images were broken, looks so much better now!